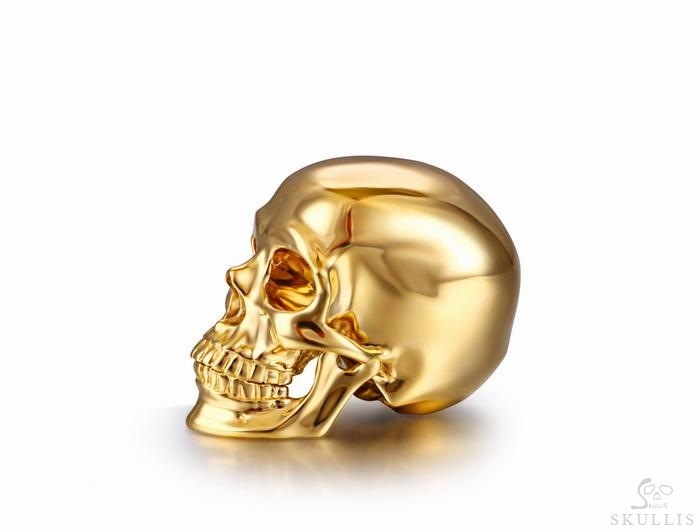 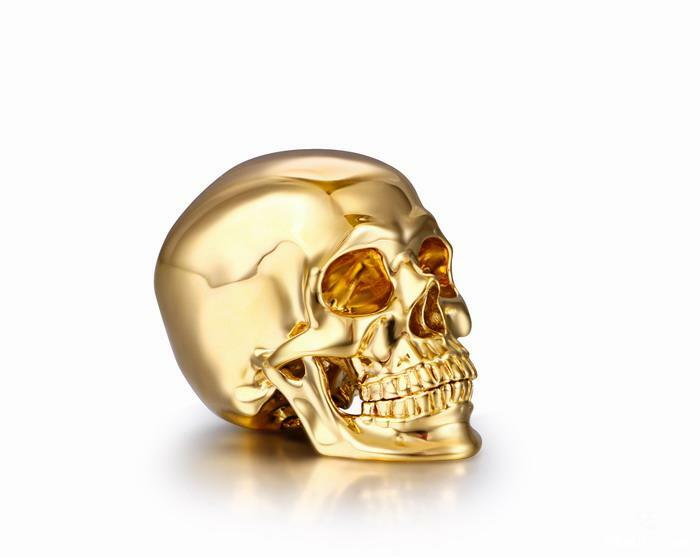 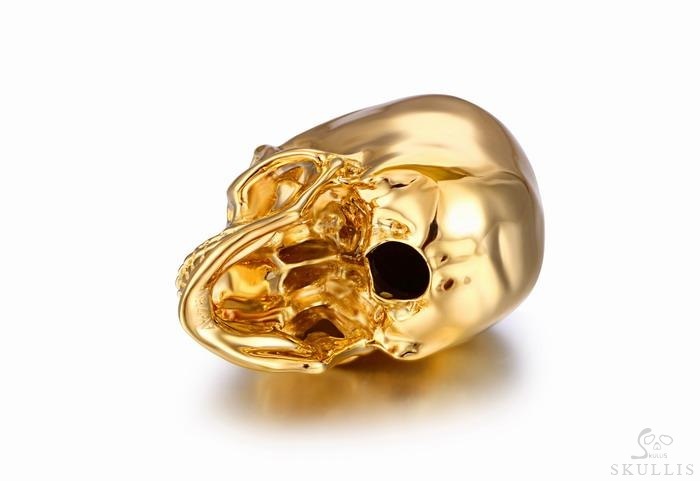 You are looking at a solid 18K gold skull. 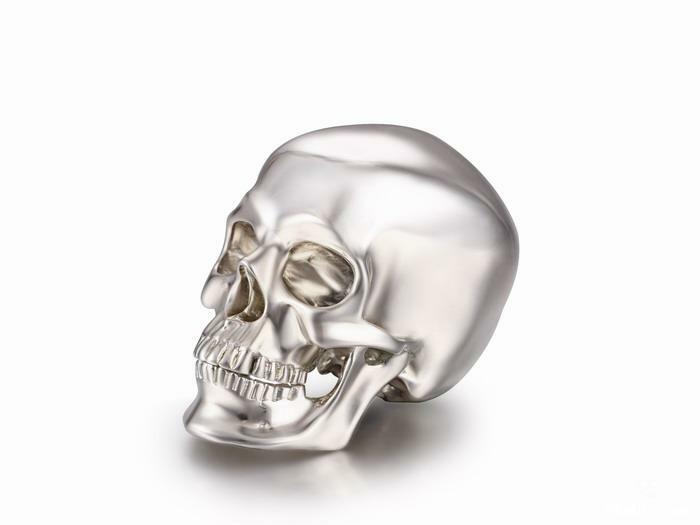 Precious metal perfection! 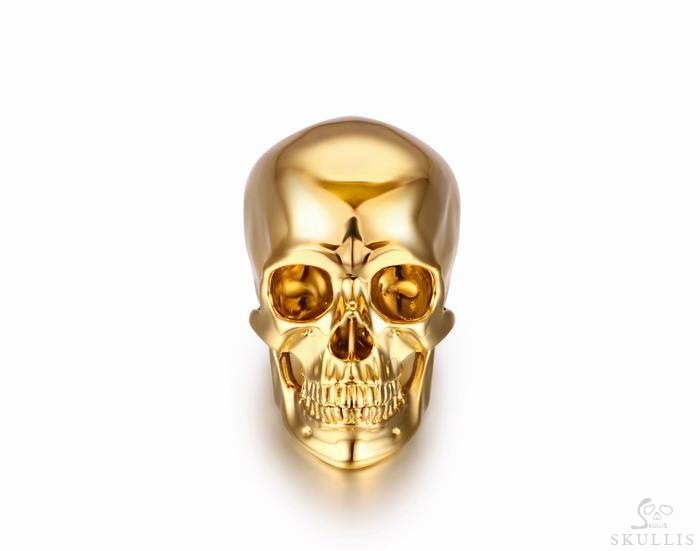 After carefully carving our Super Realistic crystal skull design at just over an inch long, we made a mold and cast our most detailed crystal skull style in solid 18 karat gold! 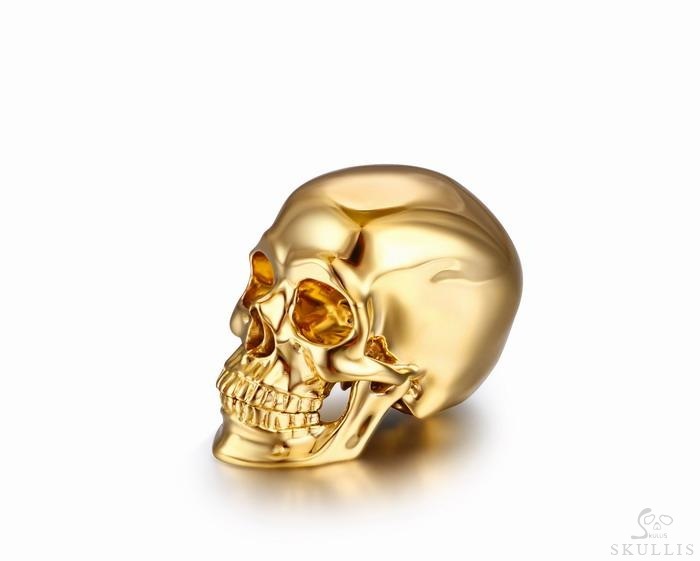 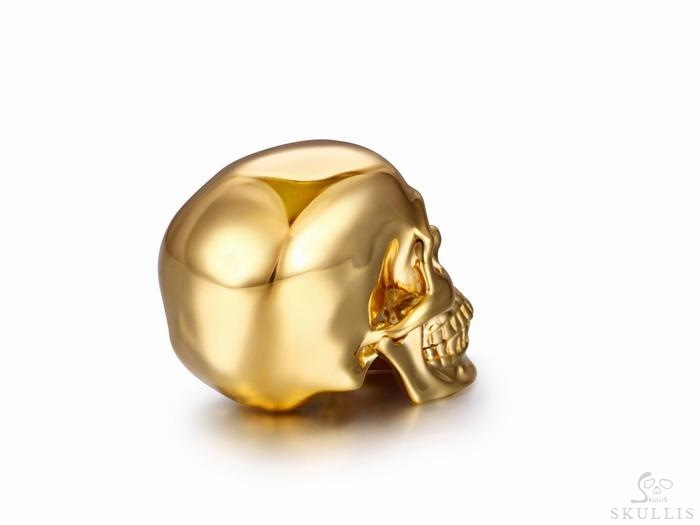 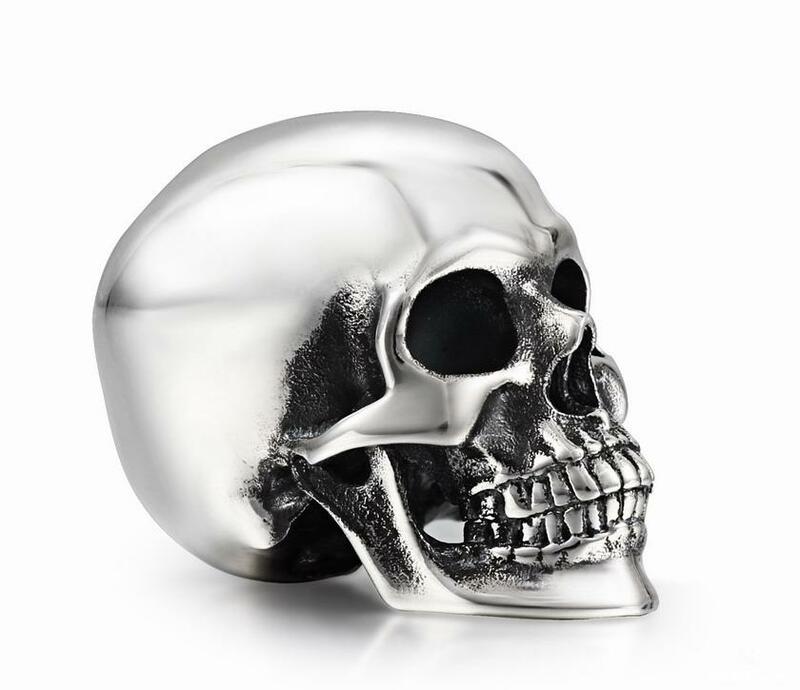 Luxurious yellow gold shines and gleams with a mirror polish on the impeccable skull features. 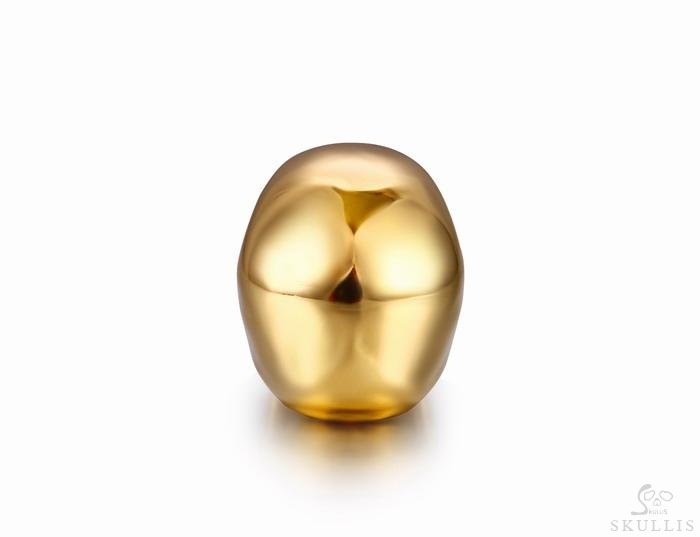 Our new 18k solid gold sculptures are one of our most pristine achievements!